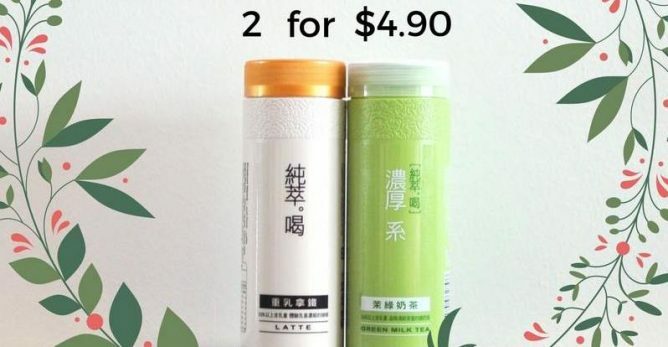 Home > Convenience Store > 純萃喝 Chun Cui He: Buy 2 bottles at a special promotional price of $4.90. (U.P $5.60)! 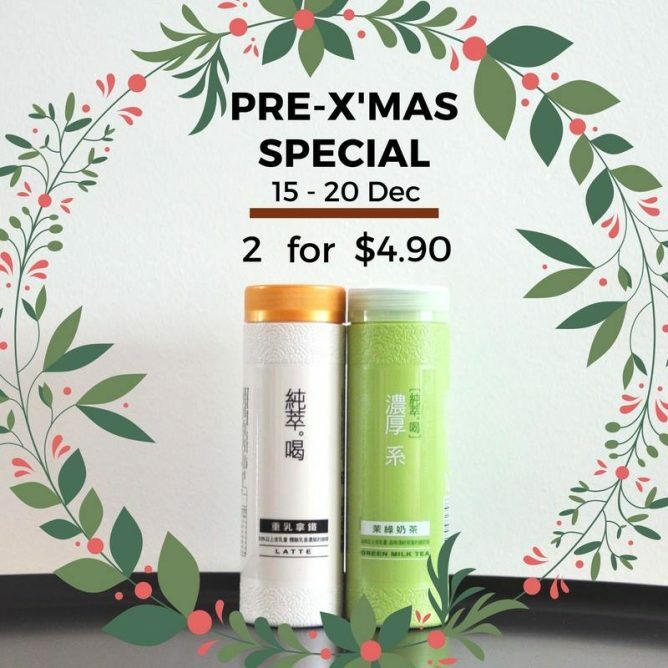 Next: KFC: Potato Winders at $1 Only!